Heidi L. Winzinger and Mary L. Smith have collaborated on other projects to promote their hometown. Mount Holly is their crowning achievement. 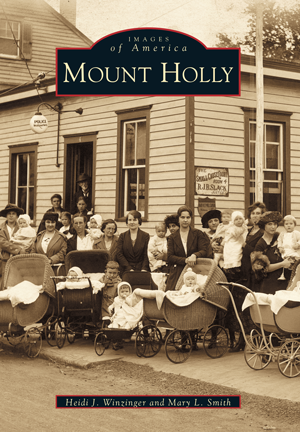 Both of them are dedicated to their hometown and to preserving and promoting Mount Holly as an ideal place to live and visit.